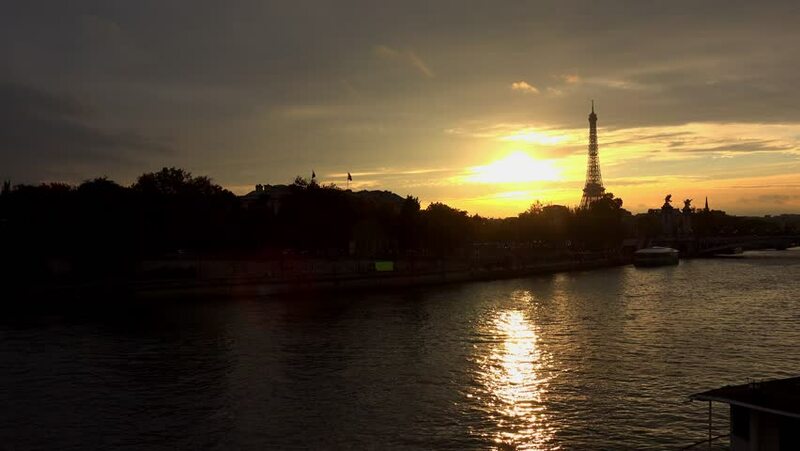 4k00:09PARIS, FRANCE - MARCH 22, 2018: France Paris Seine River Cruise Tours along the river sunset view. Important commercial waterway within the Paris Basin in the north of France. hd00:10View of the Peter-Pavel's Fortress across the Neva River in St. Petreburg, Russia. hd00:10Time lapse of a mosque by a lake with reflection before sunset in Putrajaya, Malaysia. Prores 1080p.